Star and Scissors is a Salon located at Rajendra Marg, in Jaipur. 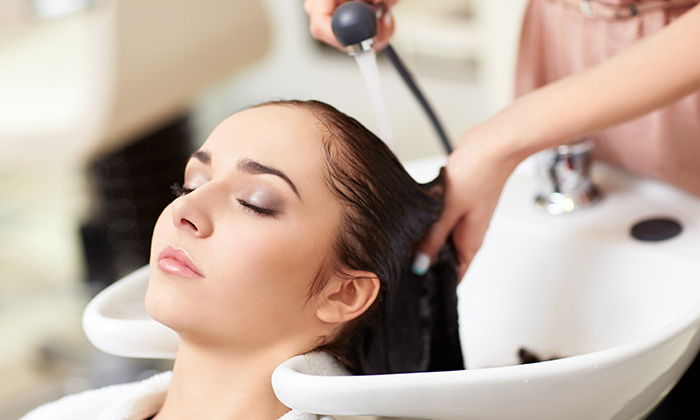 The Salon offers some top beauty treatments for the skin and hair. They also have a dedicated Spa area where they provide top wellness packages and services that help in rejuvenating the mind, body, and soul. 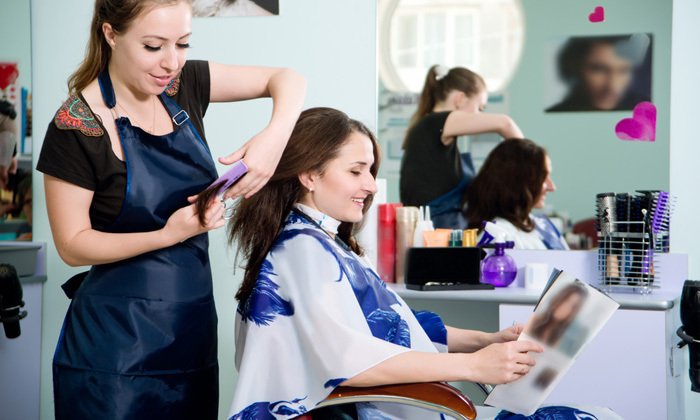 This salon provides services for men, women and kids, by some experienced stylists who have years of experience under their belts.